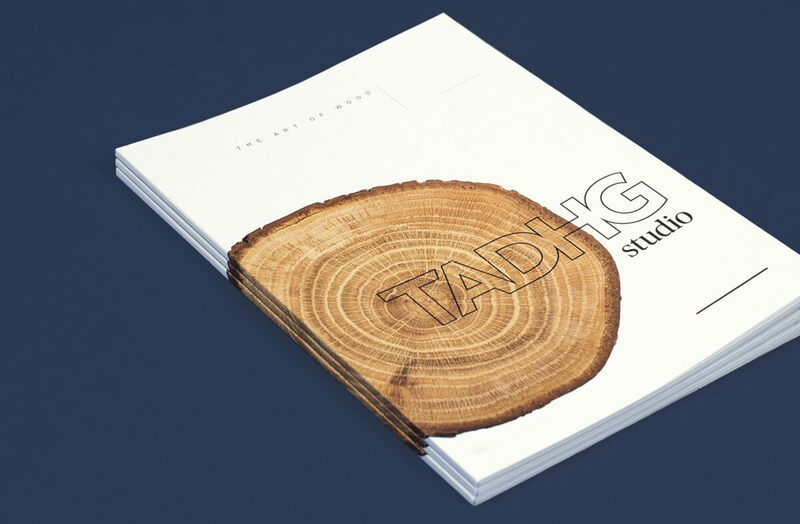 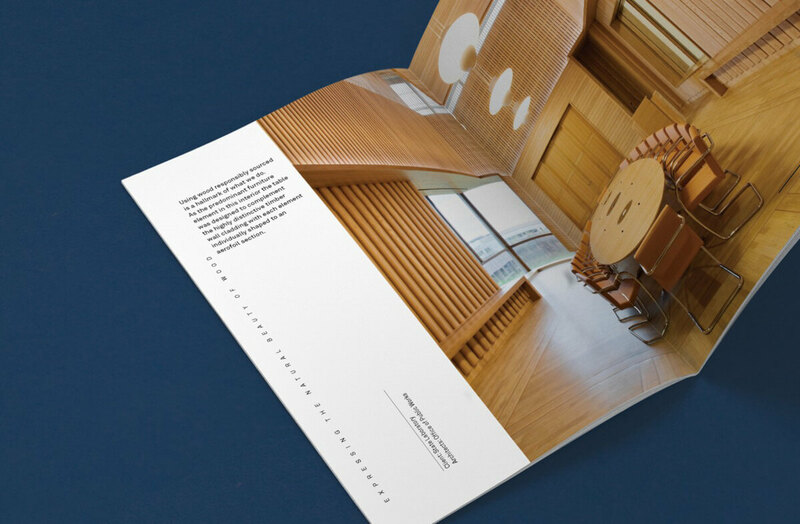 The booklet showcases 25 years of work from TADHG Studio, an award winning furniture design studio. 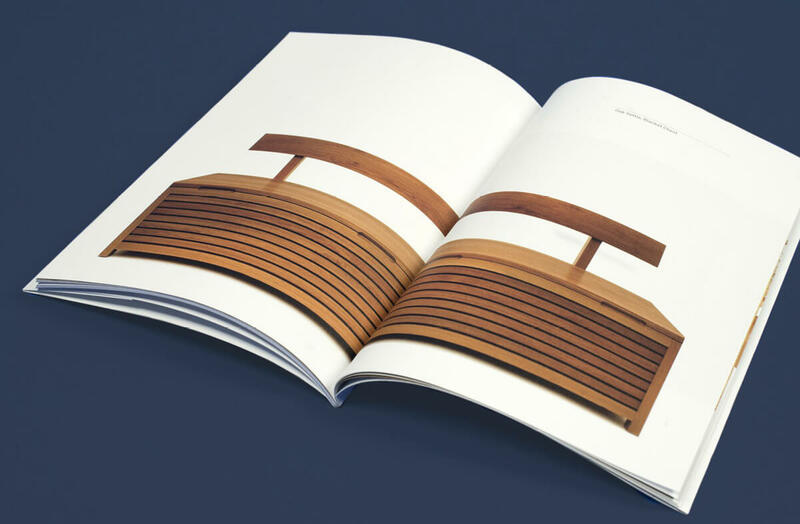 They combine the skills of the craftsman with the very best of natural materials, in particular solid wood from sustainable sources, using traditional techniques. 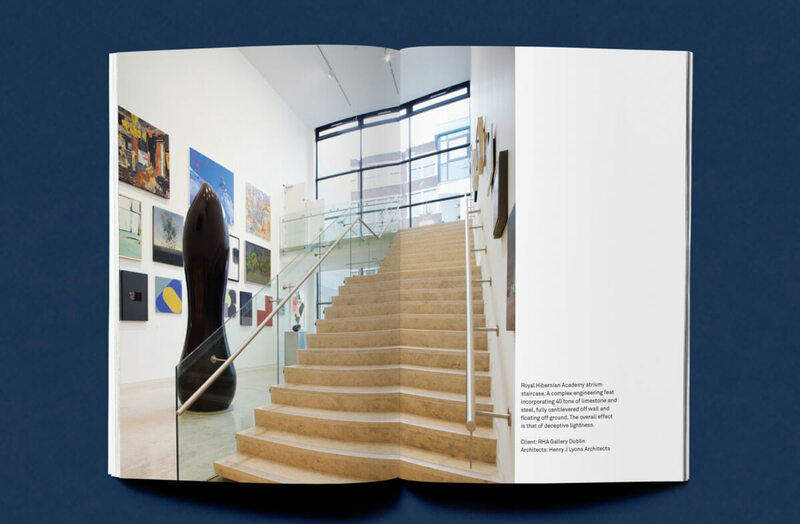 The vision of their clients and partners has taken them on a journey from bespoke one-off pieces of furniture, to living environments and large visual installations. 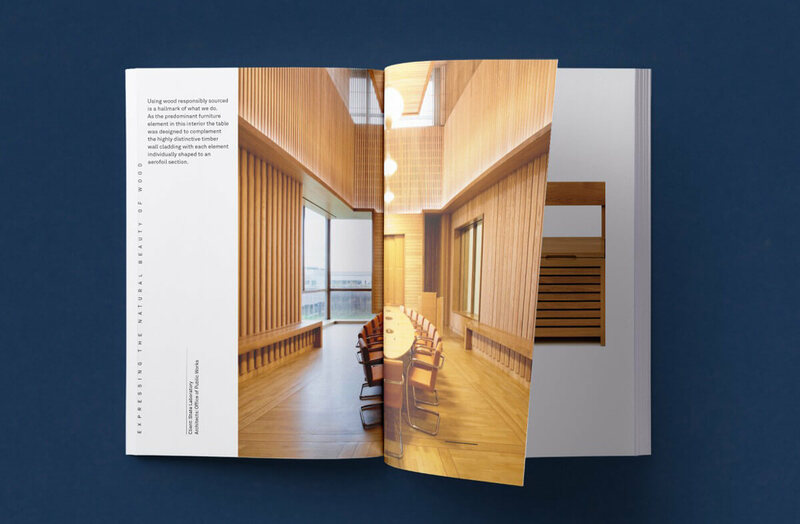 The central connecting theme along this journey is their love of wood.